We are currently in the process of updating our Omega-3 Fish Oil Blog and apologize for any inconvenience as it will be temporarily unavailable. 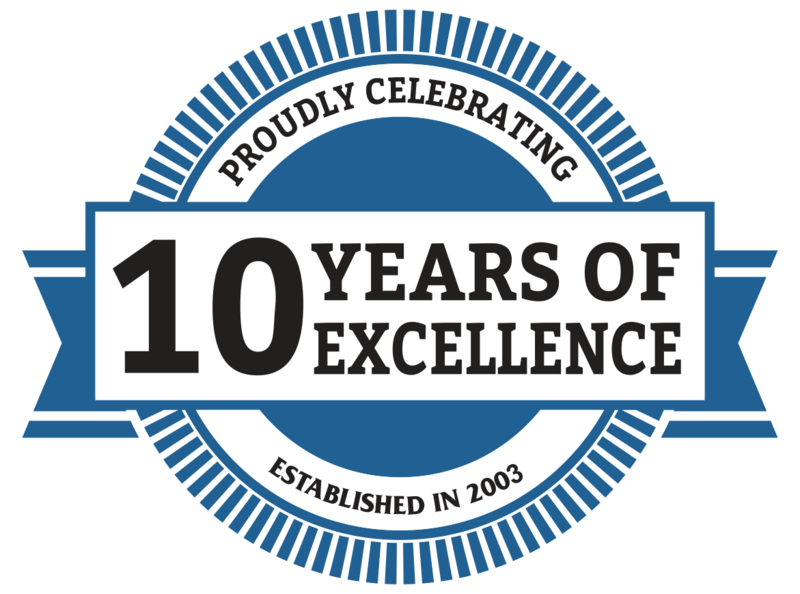 Check back again soon for the latest information from A-M B-Well Inc Omega-3 Fish Oil products. 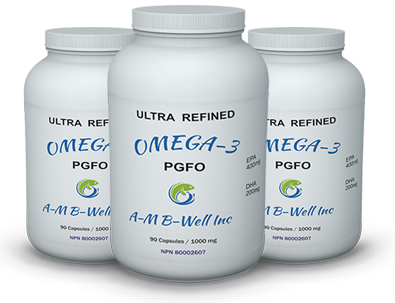 A-M B-Well Omega-3 PGFO Capsules is a 5 STAR Pharmaceutical Grade Fish Oil supplement in 1,000mg. capsules.